ICQ backup is possible via quite simple copying to a new location a folder ICQ is installed in, however, this way is somewhat restricted. Fortunately, Handy Backup can greatly expand your backup possibilities providing a variety of useful features to automatically backup ICQ message history and contacts. What to Backup in ICQ? Handy Backup doesn’t treat ICQ backups like copying “faceless” chunks of memory, but also extracts all necessary registry entries and allows recovering everything in the tweaked-to-perfection state you’re used to. Handy Backup allows you as much beneficial features for ICQ backup as for any other data type existed on your computer. 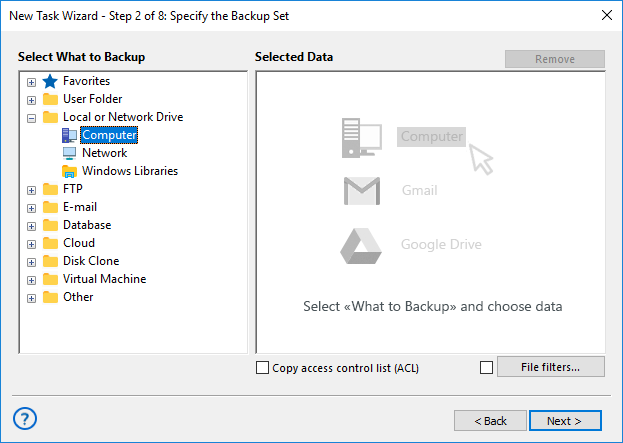 Handy Backup’s capability of backup scheduling allows to repeat backups with any kind of regularity, with an option to run on logon/logoff and run missed tasks. Backup ICQ history and contact list each day, each week, or whenever you want from minutes to months. An integrated ZIP compression engine makes your backups take the least disk space and save it for other important things! 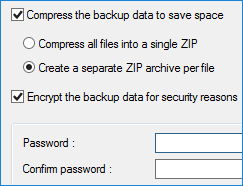 Handy Backup can also be set to encrypt ICQ history backup - 128-bit BlowFish encryption algorithm reduces possible risks. Also there is an option to automatically send e-mail notification with task results which is a very effective way of control. 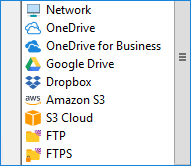 The program supports all types of storage devices and can store ICQ chat backup to local drives, FTP, clouds such as Amazon S3, Google Drive, Dropbox, OneDrive, Backblaze, Yandex.Disk or our dedicated cloud service HBDrive.com. To learn more, please refer to the full list of backup features of our software. Download Standard edition and start backing up ICQ data with all settings and preferences today! Free 30-days trial version! Start Handy Backup. 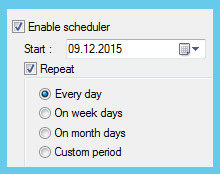 Create a new task by using the button on the Management Panel, the menu or Ctrl+N keys. Select a backup task. 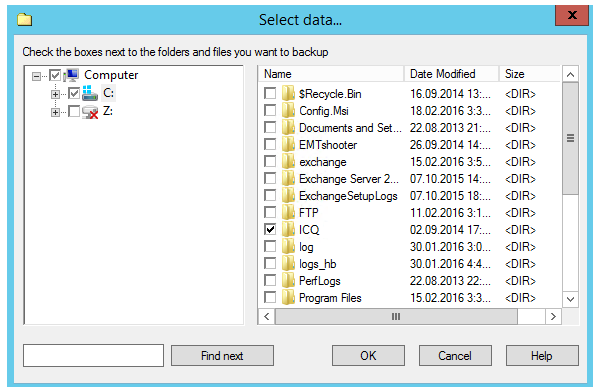 The second step of task creation lets you add data that will be backed up upon task execution. Select the “Computer” option as a data source. Press “OK” to finish selection. On the next steps you can select a destination for your backup, set compression or encryption, schedule backup task and make other steps for completing the ICQ backup action (if you feel these options are necessary for ICQ contact list backup). Finally name your ICQ backup task. 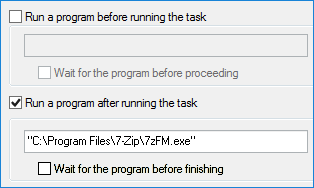 You may run it manually any time you need it, or instead, select an automatic execution. Now all things done and your ICQ is absolutely secure with Handy Backup! Handy Backup is a reliable ICQ backup tool that enables to completely automate everything related to protection of your chatting! Give it a try! Besides ICQ backup you may also be interested in backing up My Documents or creating Desktop backup. 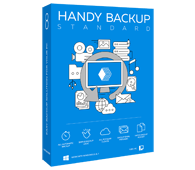 We really hope that our users will find Handy Backup useful and suitable for protection of their PC data!